We need donations of cash and services to help our children’s museum serve our community. If you have other ideas of how to help – we would love to hear about them! You can donate services. Learn more! Why Gift To Your Local Children’s Museum? We serve through outreach and museum exploration 34,000 folks a year. We gift $12,000 worth of goods/services a year. 2,000 gifted visits for locals in 2014­2015. 2014­present host of SAU 9’s preschool screening for kindergarten readiness evaluations. $70,000 must be raised every year through grants, events and donations. Admissions and memberships cover only 50% of our costs. Having a children’s museum in town is very special! Most children’s museums are in big metropolitan areas. Every donation helps you local children’s museum! $20 Can buy needed supplies ­toilet paper & disinfectant, crayons & coloring paper. $50 Can fund a music class for toddlers or gift a membership to a financially struggling family.$100 Can paint a room, improve an exhibit or fund a traveling zoo show. $100 Can paint a room, improve an exhibit or fund a traveling zoo show. $200 Can cover volunteer expenses for 3 months or print the programming calendar. $500 Can pay the utilities for a month, offset heat expenses or the rent. $1000 Can be instrumental in developing a new exhibit, adding more technology and more. Give what you can as a cash donation to support your children’s museum or give the gift of you. 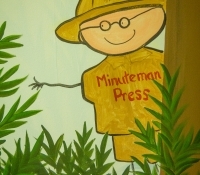 “What else can I do?” on our website page ​www.mwvchildrensmuseum.org​. 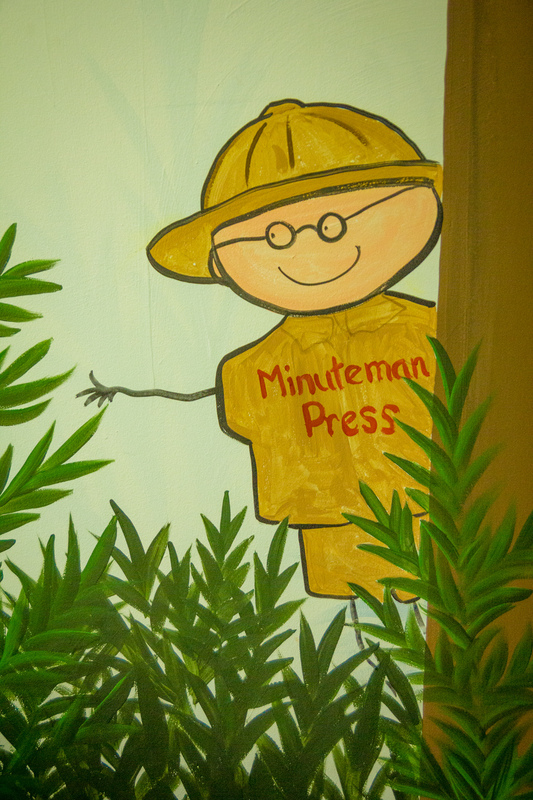 Every donation of $50 or more will be gifted as a thank you, a free one year membership to the MWV Children’s Museum. You can use this membership for your family or gift it to another family.